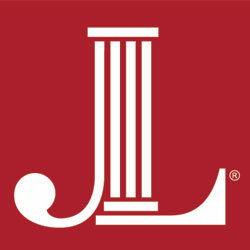 The Junior League of Austin (JLA) provides volunteers and funding to area non-profit agencies for the benefit and enrichment of the Austin community and the development and education of our League volunteers. Each year, The Junior League of Austin invests thousands of volunteer hours to community agencies and programs. This year, more than 1,200 League members will provide more than 100,000 volunteer hours to the League’s projects and programs. In addition to the volunteer service that League members contribute to our community, The Junior League of Austin has provided millions of dollars over the years to fund programs and agencies that improve the overall well-being of our community.